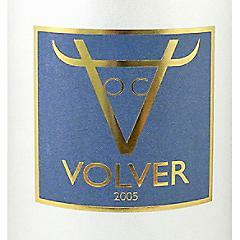 The Volver is sourced from a single 72 acres vineyard, called “Finca Los Juncares” planted in 1957. The vineyard, located in altitude of 1,980 ft above the sea level, in the best terroir of La Mancha, produces very low yields. It’s sandy soils (up to 1 meter in depth) with an underlayment of large river stones, provides a very unique condition for the wine growing, extremely poor in nutrition. After the very careful vineyard selection, the best vines of Tempranillo were hand harvest. Wine underwent malolactic fermentation in barrel and then aged for 14 months in new French oak. This wine has an aroma of dark cherry with traces of vanilla and mocha. The dark fruit flavors are velvety and almost tannin-free. To some it may give a wrong impression that the wine lacks body but that’s far from truth. 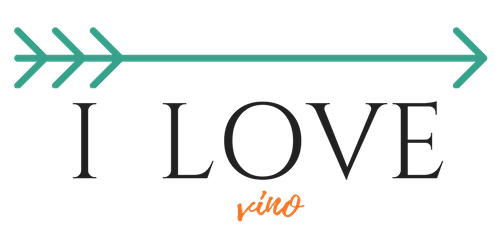 Decant it to give it more focus and Volver becomes a delicate, beautifully balanced wine that gives you never ending, rich finish. Next postAre you buying wine by the label?